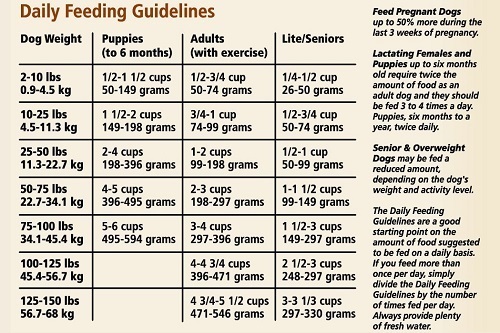 One of the simplest ways to ensure your dog leads a healthy and happy life is to feed him a quality diet that is rich in a variety of vitamins and nutrients. Like human beings, dogs require a quality diet that is rich in essential nutrients, such as carbohydrates, proteins, fats and minerals. A proper diet boosts energy levels, improves coat and allows your pet to lead a happy life. Investing in a quality dog food brand is the most effective way to ensure your pet is getting the right amount of nutrients. Unfortunately, most commercial dog food brands offer products are loaded with empty calories, fillers and tons of sugar, hence it is important you select the right one. From puppies, adults to seniors, CANIDAE Life Stages Dry Dog Food is suitable for all kinds of dogs, regardless of their breed. The ingenious product is formulated using essential vitamins and minerals that are appropriate for dogs of all sizes, breeds and life stages. This makes the product a great choice for people who have multiple pets in their family. Additionally, you won’t have to worry about investing or transitioning into another product as your dog grows older and becomes a senior. You can simply continue feeding him the same food every day without worrying about altering his dietary needs. No Allergens - Feeding your dog CANIDAE Life Stages Dry Dog Food minimizes the risks of food allergies. The product is free from soy, wheat and corn. This makes the product great for dogs that suffer from food allergies and have a poor immune system. 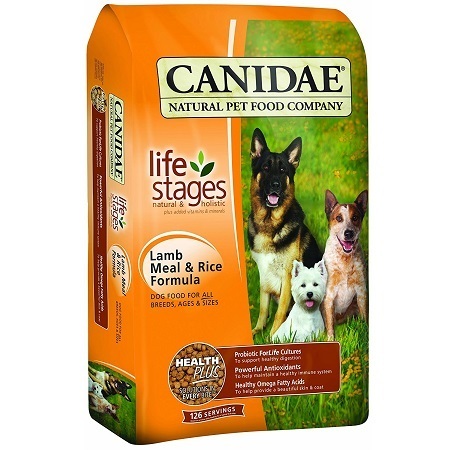 Dog Food for All Life Stages - CANIDAE Life Stages Dry Dog Food is suitable for puppies, adult dogs and seniors. The unique formula is designed to cater to the needs of all kinds of animals. Shiny Coat and Skin - Want your pet to have the shiniest fur coat in the block? Well, you are in luck because the CANIDAE Life Stages Dry Dog Food is rich in Omega 3 and 6 that helps support beautiful skin and coat. Probiotics - CANIDAE Life Stages Dry Dog Food contains probiotics that keep your dog’s digestive system in check. Probiotics introduces healthy bacteria in your dog’s digestive tract that can help combat digestive problems and other health concerns. Rich in Flavors - CANIDAE Life Stages Dry Dog Food is made using a variety of quality ingredients, including chicken, turkey and lamb. Pet owners can choose from wide range of flavors that will leave your dogs asking for more. 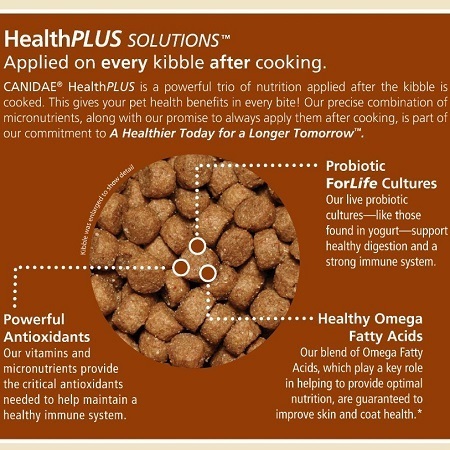 Pet owners can also choose for a rice and lentil formula for added nutrients. CANIDAE Life Stages Dry Dog Food received an average rating of 4.4 stars out of 5 on Amazon and is one of the most sought-after dog food brands in the market today. A majority of customers were satisfied with the product and left positive reviews while others agreed that the product could use some improvements. A customer wrote how CANIDAE Life Stages Dry Dog Food is a highly affordable product that is made using high quality ingredients. Since, the dog food does not contain food allergens, it is suitable for dogs that have sensitive skin. For added benefits, consider adding probiotics to the formulae. This will boost your dog’s digestive system and will also keep their immune system in check. Another customer wrote how the product drastically improved their dog’s fur coat, causing them to appear radiant and happy. A customer wrote their dog showed improved energy levels, better digestion and improved skin after transitioning to CANIDAE Life Stages Dry Dog Food. On the downside, a few customers were not happy with the packaging of the product and said it is not suitable for long travels. The product is also a little pricier than other dog food brands in the market but this isn’t a major concern since most quality products typically cost more. Another customer wrote the product caused vomiting and diarrhea, causing their pet to feel sick. The customer suspected they might have received a bad batch but was still not satisfied with the product and asked for a full refund. Overall, the CANIDAE Life Stages Dry Dog Food offers a good value for its price. Consider speaking to a vet before altering your dog’s diet. Sometimes, abruptly changing your dog’s diet can upset his heath. 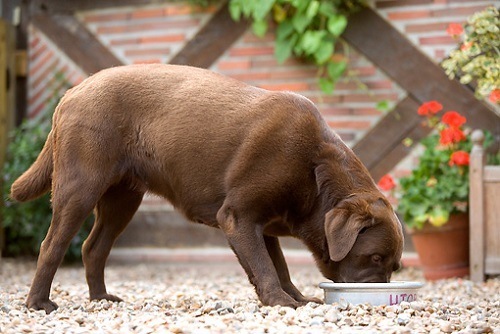 Gradually introduce the dog food to your pet’s diet until they eventually get used to it. A 30-pound pack of CANIDAE Life Stages Dry Dog Food can be purchased on Amazon for under $50 with free shipping on Amazon Prime. To save money, consider looking for promotional offers, deals and discounts. Customers can visit CANIDAE’S official website if they want to learn more about the product or browse through other kinds of dog food. 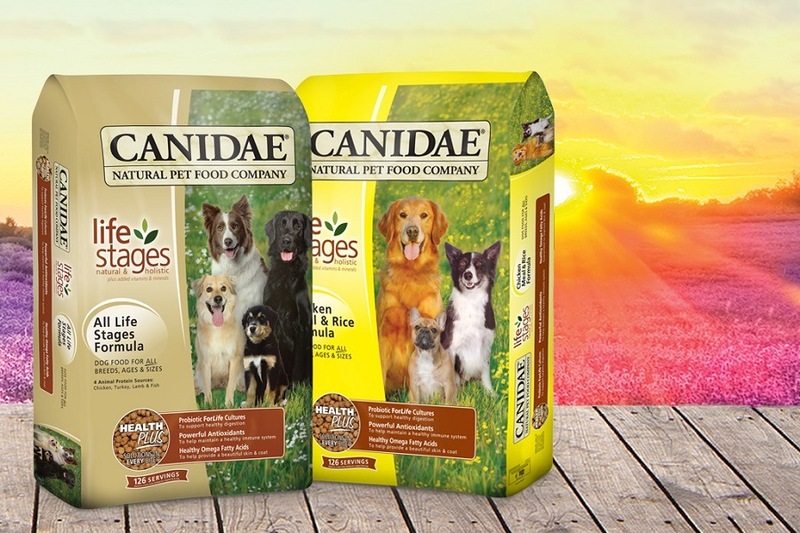 Customers can purchase CANIDAE Life Stages Dry Dog Food in a variety of sizes and flavors. Currently, the dog food is available in 6 delicious flavors on Amazon. Overall, CANIDAE Life Stages Dry Dog Food is a high quality dog food that is suitable for all kinds of dogs. The protein dense formula will not only strengthen your dog’s immune system but will allow him or her to lead a healthy life.